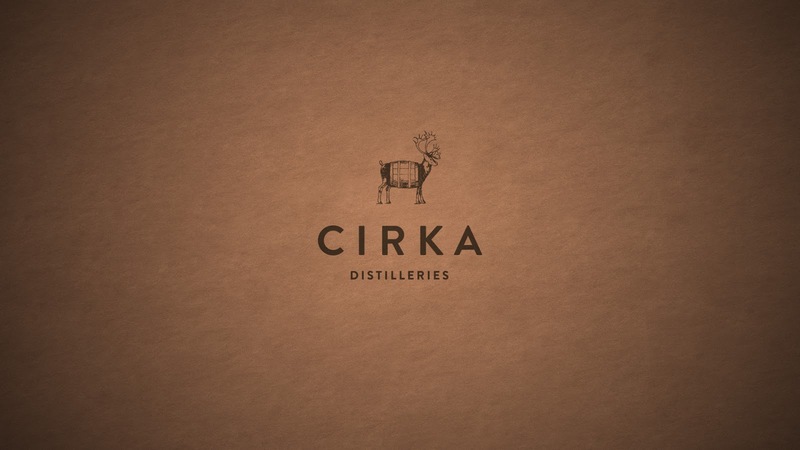 Our goal was to build a new brand from the ground up for a new spirits craft distillery located in Montreal, Quebec, Canada. 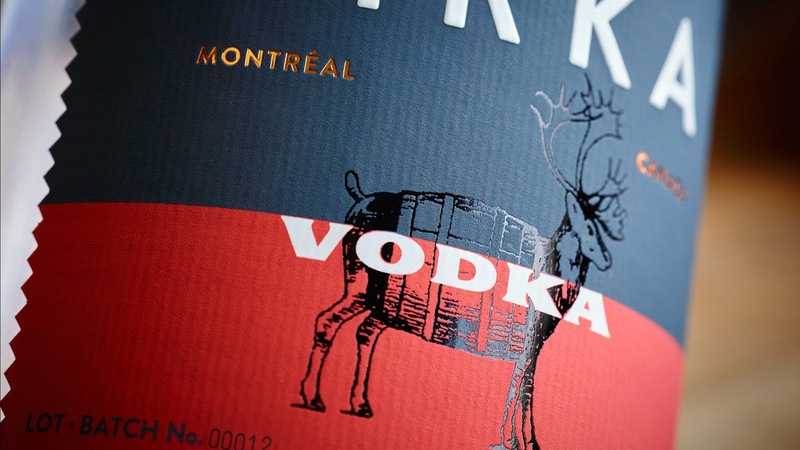 The distillery is focused on creating high quality spirits (vodka, gin and whisky) as an expression of the province's terroir which is rich in corn, malt, rye and botanicals from the Boréal forest. 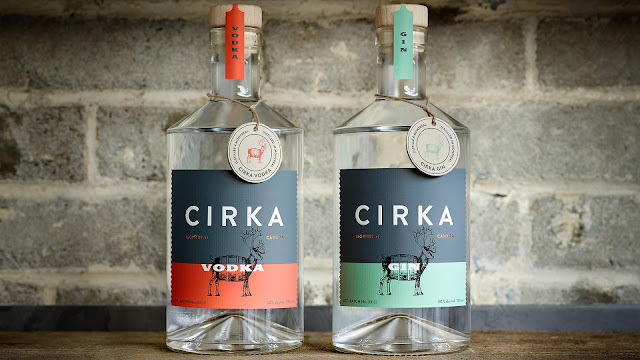 The spirits produced are also very inspired by the city's creative energy so the target was to create something that is part urban with a rural influence, and modern with a rustic edge. The source of inspiration for the brand (tone, colors, textures, and shapes) was heavily influenced by the distillery itself as well as the area in Montreal in which the distillery is located – an urban industrial area right near the historic Lachine canal. 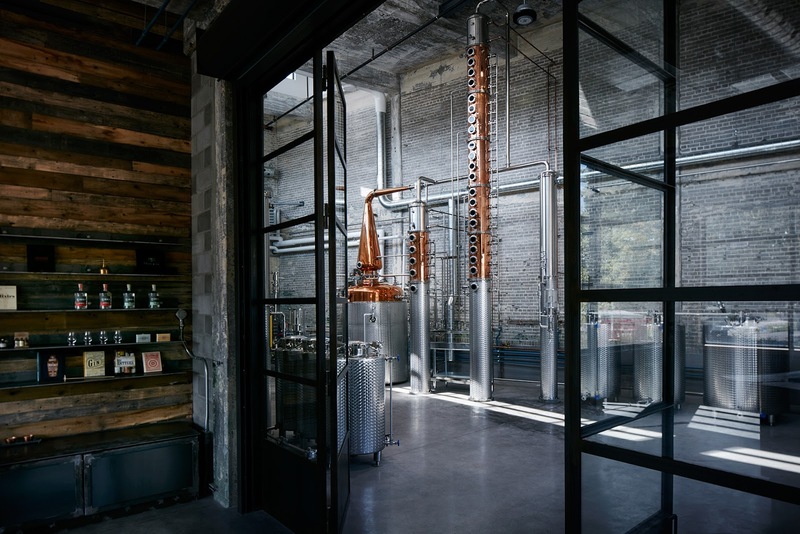 Natural materials such as stone, concrete, wood, copper, oxidized copper, metal, brick, and cardboard were combined as materials used in the space and in the packaging as well. 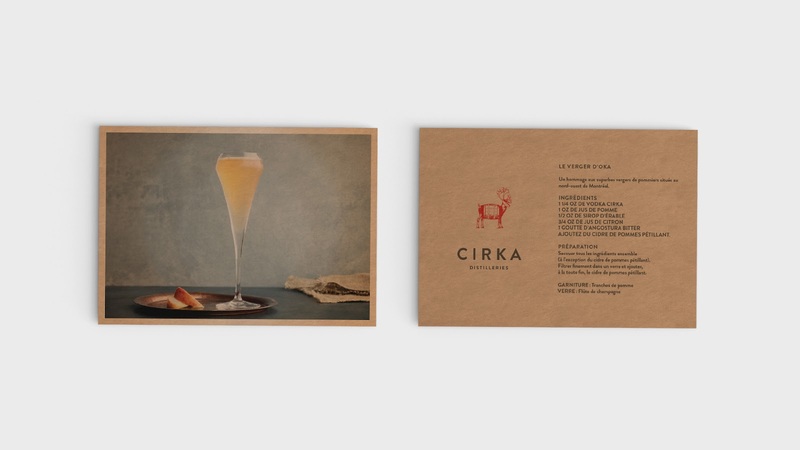 Our CIRKA cocktails are inspired by Montréal's streets, locations, as well as other symbols from our fair city. The caribou is Québec's national animal and symbolizes nature - we wanted a confident yet playful icon that could symbolize our province rather than use a politically charged symbol. The barrel is a direct reference to distillation and transformation. 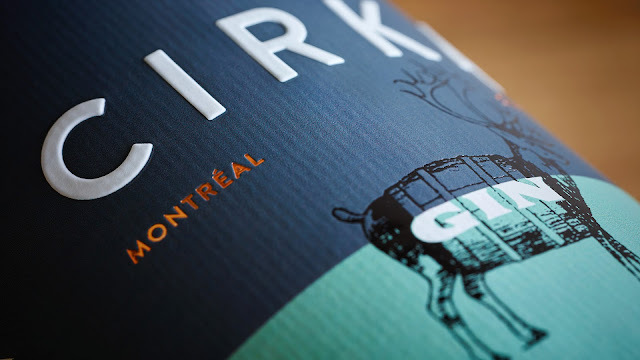 We decided the icon was important enough to include on the back of the label as well since the flow of liquid in the bottle distorts the icon slightly - especially as the liquid levels go down. 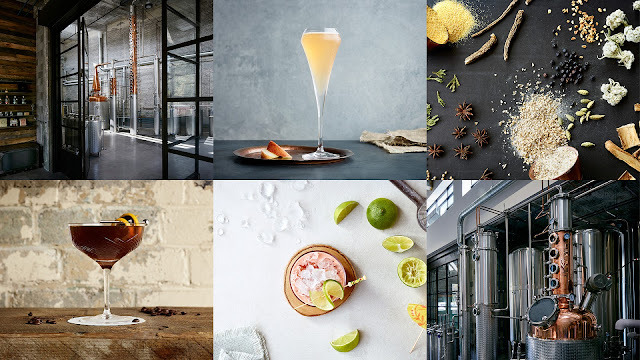 We felt it was just as important for consumers to enjoy the bottle from a 360 degree perspective - to enable them to discover something interesting no matter which direction the bottle was facing. The duration of the project was well over 8 months and we are in production right now for labels and packaging. 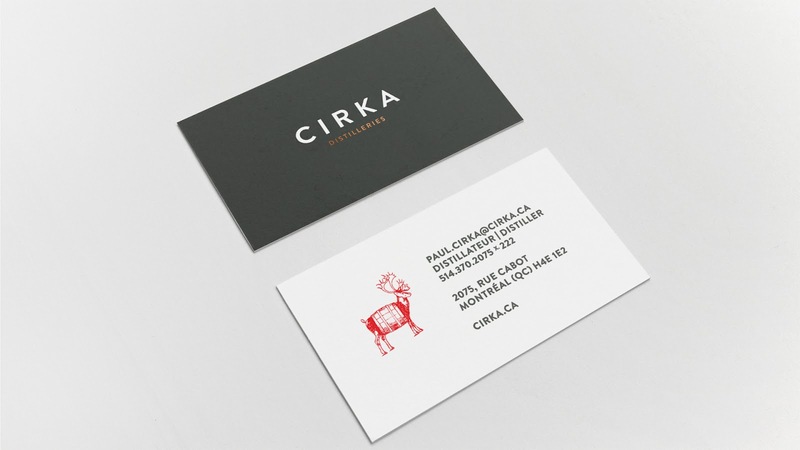 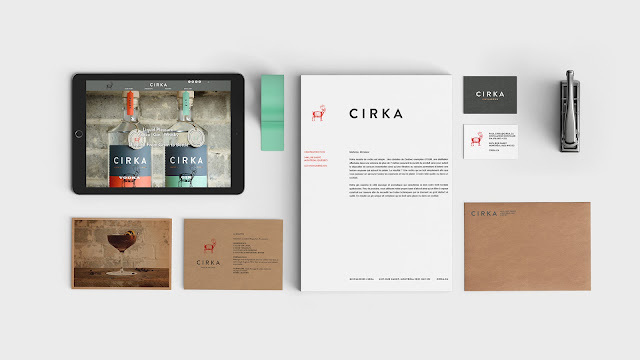 CIRKA Vodka Terroir will be available for purchase in February 2016 and the CIRKA Gin Sauvage in the spring of 2016.